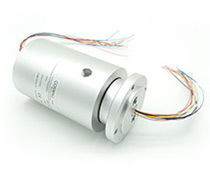 Slip ring can be used in any electromechanical system that requires unrestrained, continuous rotation while transferring power and / or data from a stationary to a rotating structure. 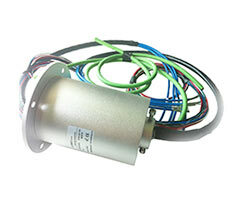 It is the best solution for servo motor which need to transfer encoder signal in rotating system. 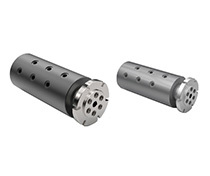 Optional for flange or through hole installation,Designed for the servo motor/encoder of automatic control systems. 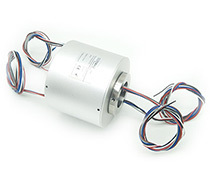 This series slip rings belong to custom solutions. Please feel free to contact us: [email protected]. Thanks for your support!